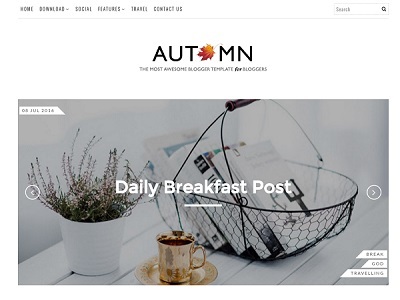 Glamour is a free blogger template with minimalist and elegant design. 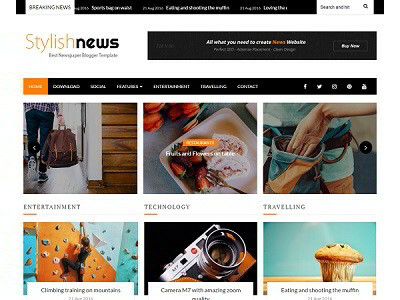 The template is embedded with lots of modern features which lets you focus on writing a quality content. 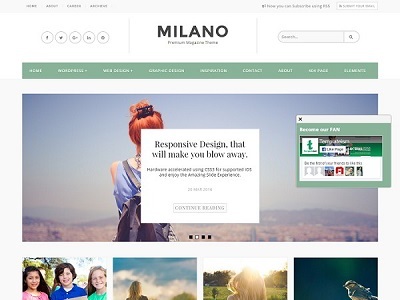 Some of its features include flipping grid slider, automatic slider for every post, sticky menu and responsive design. One can easily redesign the entire blog easily with Glamour admin dashboard. 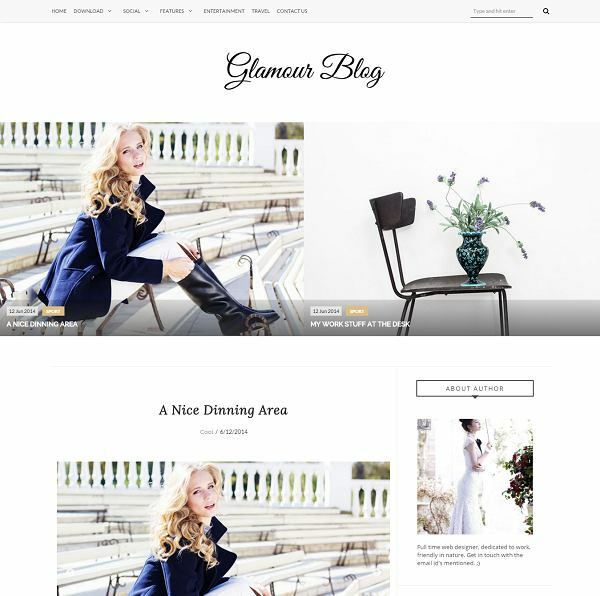 Glamour blogger template is the best choice for personal, fashion and lifestyle blogger.